What Does A Pipe Welder (Maritime) Do? 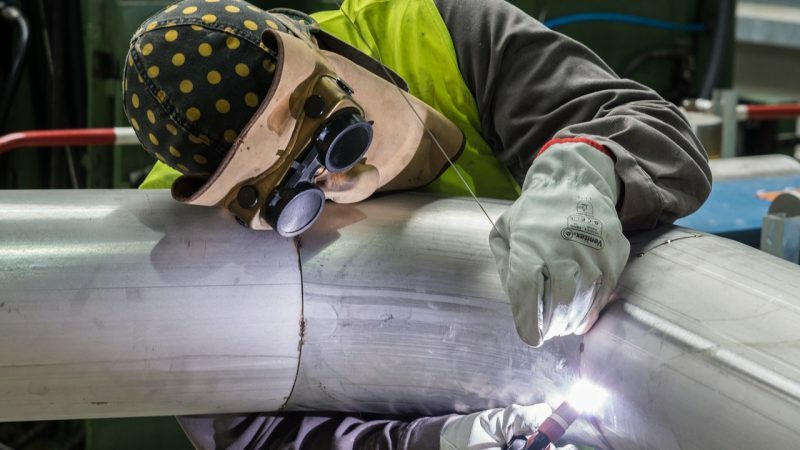 A pipe welder is responsible for everything involved with welding pipes together (including the preparation of the pipes and fittings, along with the actual welding). The welder featured in this video works in a ship building environment. How Do I Become A Pipe Welder (Maritime)? What is the Average Salary For A Pipe Welder (Maritime)? What Courses Should I Take To Become A Pipe Welder (Maritime)? 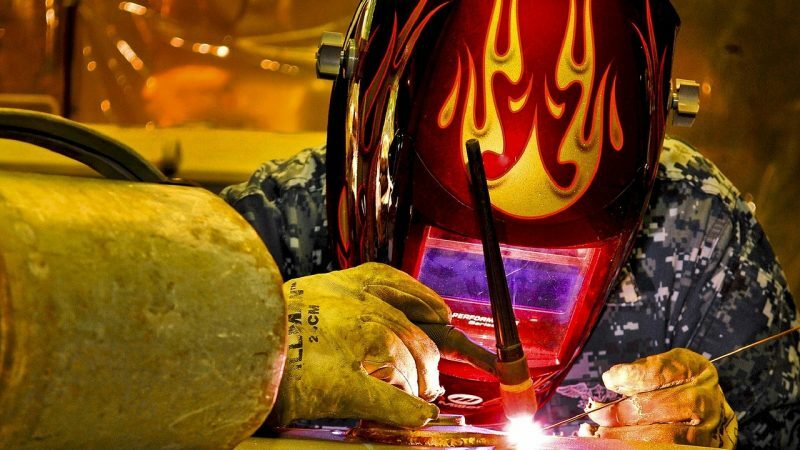 What Is The Work Environment For A Pipe Welder (Maritime)? A pipe welder will likely work in a very hot, sometimes uncomfortable environment. At times, welding in very tight spaces may be necessary. The welder in this video works in a shipyard where at times they are forced to weld with mirrors because of limited spaces. Being in good physical condition is definitely a plus…so don’t cancel that gym membership! What Is The Future Outlook For A Pipe Welder (Maritime)? What Degrees Should I Consider If I Want To Be A Pipe Welder (Maritime)?